BlogHow Does Blogging Impact Scholarly Publishing? How Does Blogging Impact Scholarly Publishing? We are all familiar with blogging. While some of us blog about our thoughts and personal experiences, others use blogging to stay engaged with their specific interests. However, many overlook the importance of blogging for academia. Geeta Dayal, a reporter for Village Voice, questioned, “Imagine if the great thinkers of the past could have blogged, bouncing ideas off each other in rapid-fire debates across borders? Would it have led to an intellectual utopia or total chaos?” Despite many skeptics questioning its authenticity or proponents praising its audience reach, blogging has a strong impact on academic publishing. There are many reasons for academic publishers to blog. However, the excitement and engagement of spreading new, unfiltered ideas is a major benefit. Providing a carnival of ideas, blogging introduces ideas in a much more unrestricted and exciting manner compared to scholarly collaboration in academic settings. Henry Farrell, a scholar, notes, “Over the next 10 years, blogs are likely to transform how we think ourselves as scholars.” While no substitute for scholarly publishing, blogging is an essential resource for academia in developing serious conversations and sharing findings. However, as many scholars are optimistic about the impact of blogging on academia – some are very apprehensive as well. Common reasons for concerns include ‘unintended consequences of information overload’. Alex Halavais, professor at University of New York Buffalo, described the impact of blogging, “Not exactly dignified; a little undisciplined; carnivalesque. Sometimes signal, sometimes noise.” Regardless of what scholars believe about blogging, both sides can definitely agree that it is useful in proliferating new thoughts and ideas. In an industry where thousands of journals are released on an annual basis, it becomes pivotal to take measures to differentiate one’s work. As a result, blogging becomes essential in spreading one’s work and for creating an impact. Leonardo Cassuto, whose work compares print publishing and blogging, states, “There’s visibility. Writers publish in order to reach as many readers possible from the audience – whether specialized or general.” Such outreach makes blogging a crucial resource to gain visibility among readers. On the other hand, visibility could be a double-edged sword. Through blogs, scholars also open themselves to more criticism. A 2009 post by “Female Science Professor” expresses concerns, “If any academic wants even more evaluation, writing a blog is a good way to get endless criticism.” Daniel W. Drezner, professor at Tufts University, also expresses concerns about the fragility of academic reputations and how “one bad blog can erase a lot of good very quickly.” Drezner also explained that while blogging could increase visibility, it comes at the opportunity cost of wasting ‘real’ scholarship. Despite reasoning on both sides of the debate, the benefit of one’s work receiving more visibility through blogging cannot be denied. Overall, blogging has a very strong impact on academic publishing by providing more visibility for scholars’ work and rapidly spreading new research. Whether the increased visibility and content sharing has a positive impact on academia depends differently on every publisher or scholar. 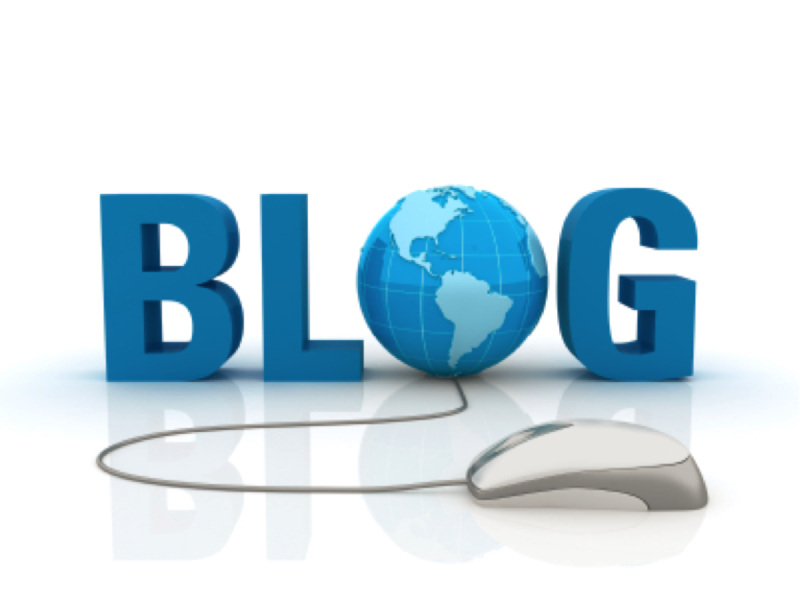 Stay tuned for the next part of this blog in which we’ll analyze the impact of blogs!